We are engaged in the manufacturing and supplying of superior quality Rotary Digesters. Our Rotary Digesters are used for producing pulps by cooking wood chips in a manner similar to a commercial digester. These Rotary Digesters ensure good repeatability of results. 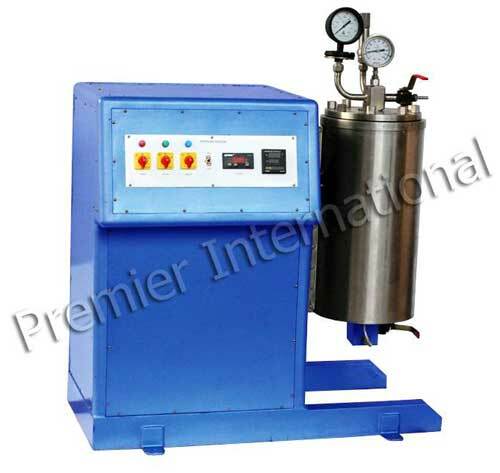 Heating is done through electrical heaters and there is a centrifugal type circulation pump provided. Voltage, current, heating rate, are indicated through digital readouts.